Zichron Shlome Refuah Fund is a non- profit organization whose mission is to assist patients and their families who are undergoing the ravages of a cancer illness. 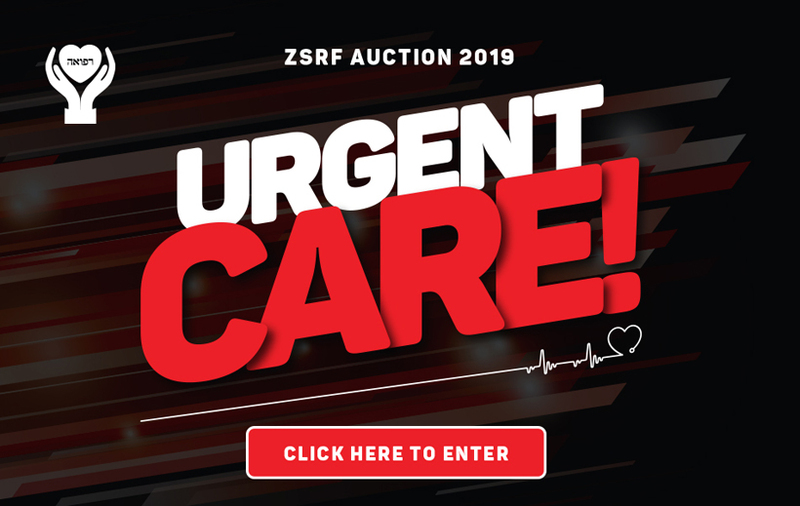 For the past 30 years ZSRF has been in the forefront providing support for the financial, emotional and practical needs of the patients and their families. It may be aid to cover travel expenses for medical help, rent, utilities, or housekeepers. Whichever the need may be, Zichron Shlome Refuah Fund provides funds in a most discreet and confidential manner. Hosts of people will attest to the tremendous relief they experienced, as they battled a cancer ailment, due to the aid they received from Zichron Shlome Refuah Fund.